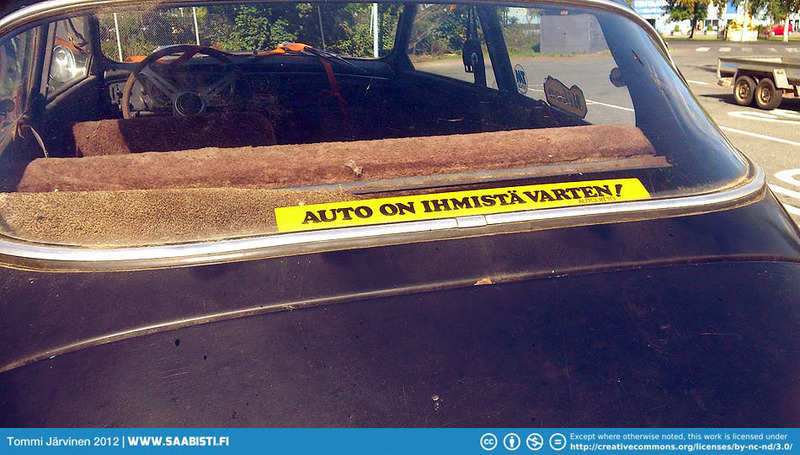 I was offered a 1964 Saab Sport in very poor condition. Yep. A 1964 Saab Sport as advertised. The car has had a single owner from 1975. He started to restore the car in the 80′s, painting it black and trying to source some new parts. Unfortunately the Sport was parked next to a house in the winter time and a big lump of snow fell on it from the roof. The snow caved in the top, damaged the hood and doors, and broke the windscreen. The restoration was put on hold and the car was left in storage. The car is pretty complete. There are Sport seats under the covers. The car has some documented rallying history from the 1960′s. The most notable event it was run in being the 1966 Rally Of The 1000 Lakes. The car was also used for ice racing and dirt track racing. This car will also be restored in the future. I have already managed to get most of the difficult to find items that were missing. No real work has been begun yet, but the original racing gearbox with Special 1 gear set has been fully rebuild. I also did another gearbox to use as a spare. Si zes 70.5, 71,5mm Fred freight. Als for sale totally nee staan gt 850 Will Ben in trollhattan top. Har du en kopia på schemat till en -64 kortnos, kan du sända över ? 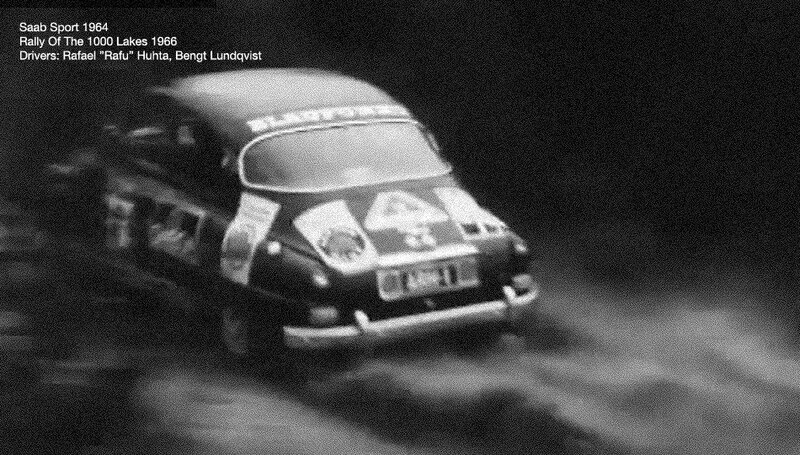 bygger en 1964 Saab Sport. Det är på engelska, men det har elschema och mycket mer. Tackar Tommi, har du även en bild eller spräng skiss på olje pumpen till Sporten, eller manual. tyvärr har jag inte bättre schematik. Jag har bara verkstadshandboken. Tackar Tommi, ska leta så jag finner en manual eller liknande, Tackar. Tackar för ditt svar, får leta vidare och se vad jag hittar.